Our portfolio of Administrative Law titles covers all the key areas within this important legal practice area. Administrative Court Digest provides unrivalled coverage of public law decisions and includes full text judgements and valuable commentary on selected administrative law cases of importance. 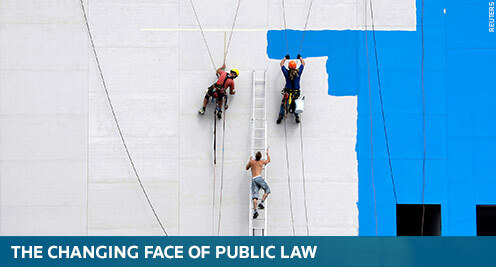 Public Law has been the leading forum for information and debate on the area of law and government since 1956. You'll find it's an indispensible resource for constitutional and administrative law in the UK and aboard discussing matters such as human rights, international trade, manufacturing, pollution and taxation.